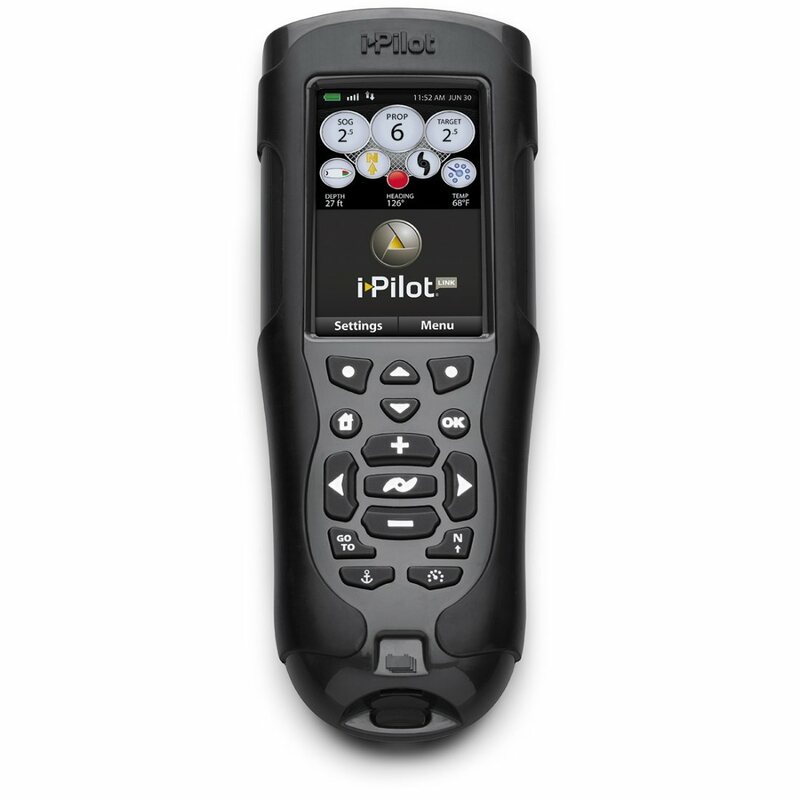 The remote’s full-color LCD screen displays your current function, user menus, GPS signal strength, prop status and battery state. Powered by a rechargeable battery, the remote is waterproof and it floats. The i-Pilot Link system (sold separately) can learn unlimited additional remotes for added flexibility. i-Pilot Link charging cable not included (sold separately).